Location is probably the most important factor to consider when choosing your school. Different places suit different students, depending on what you are hoping to achieve and what type of experience you are looking for.  Foyle International are located in a unique and fairly unexplored English speaking location – Northern Ireland! The north eastern province of Ireland, called Ulster, is actually governed by the United Kingdom so in many respects we have the “best of both worlds” – we have the best of British education and healthcare, but with all the culture, literature, hospitality and stunning landscapes for which Ireland is famous. Many students, when going to learn English for the first time, choose a big city such as London, New York, Miami, Sydney. However in big cities, it is so difficult to meet and actually talk with locals (and therefore native speakers) as there are such large numbers of language students, tourists and transient workers. 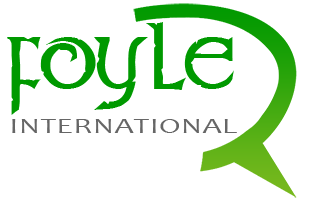 If you are trying to learn a language there is only one sure way to do it…..and that’s to meet and talk with native speakers. It’s all about communication, and the more you use your English the more fluent and confident you become. The people here are famous for their warmth and friendliness – something our students comment about all the time. People in Derry just love to talk so you’ll find yourself probably talking more in Derry than you’ve ever done before! There’s a real feeling of community in the city and, by the end of their stay – be it long or short – our students feel they’ve become part of that community. That’s why learning English in Derry is so different and such a fantastic experience for learners.